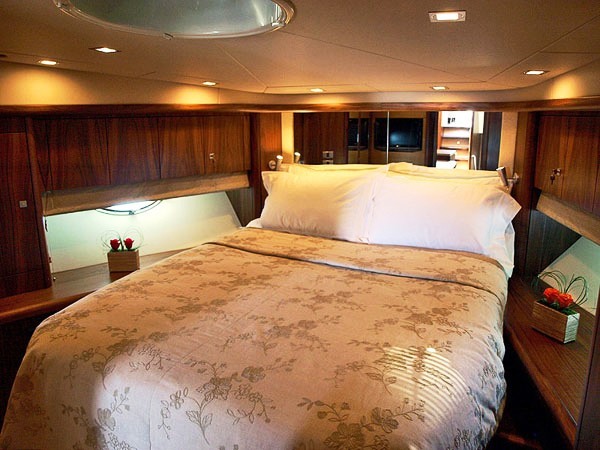 Motor yacht AMADEUS is a Sunseeker Predator 72 measuring 21,95m (72’). 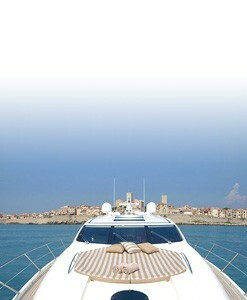 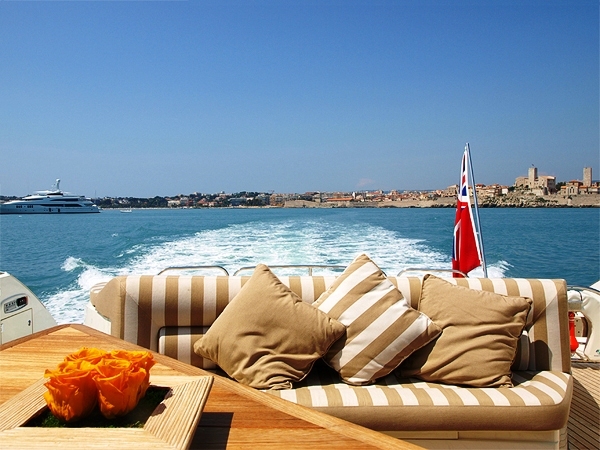 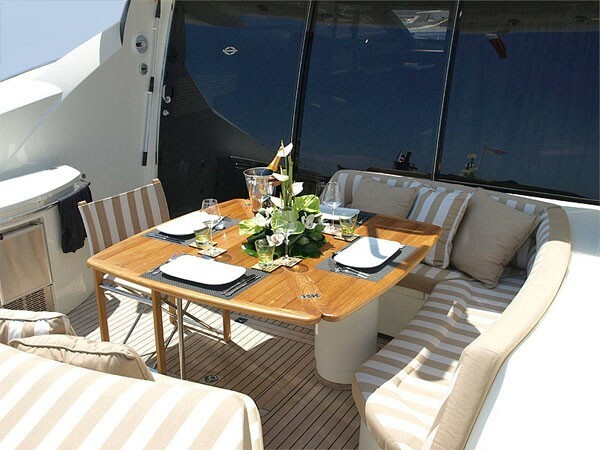 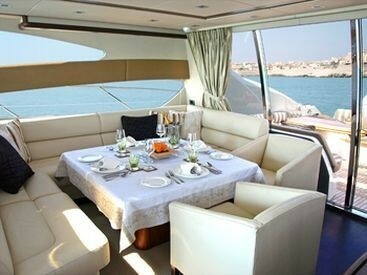 The motor yacht AMADEUS is able to accommodate 6 charter guests and is based in the Western Mediterranean. The luxury Predator 72 AMADEUS features a fine blend of style, technology and craftsmanship. 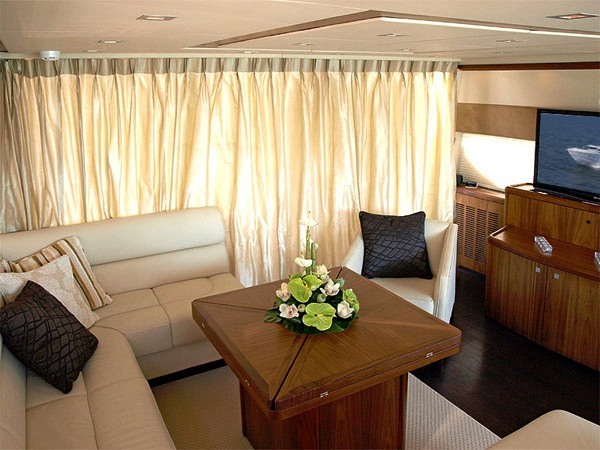 The comfortable salon has a lounging and a dining area and opens straight out onto the spacious aft area to create a flexible combined indoor/outdoor social space. There is an additional sunbathing area forward. 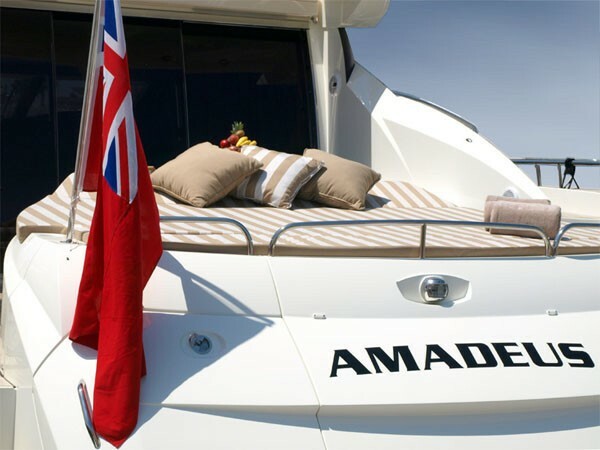 The luxury Sunseeker Predator 72 AMADEUS can accommodate up to 6 guests in a full beam master aft cabin with ensuite A VIP Cabin located forward with ensuite and a twin cabin located on the starboard side with en suite that doubles as a day head. 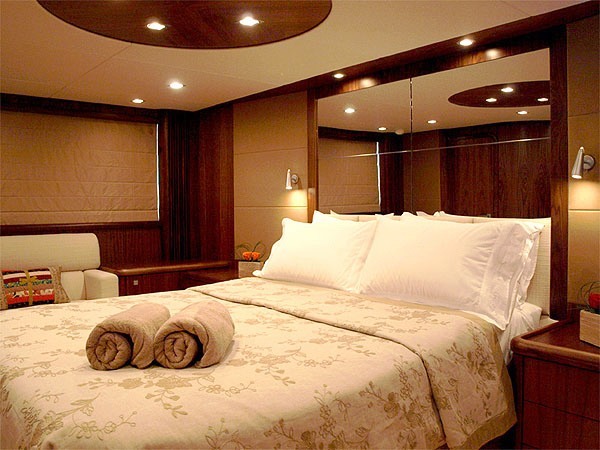 There is an LCD TV in all of the cabins. 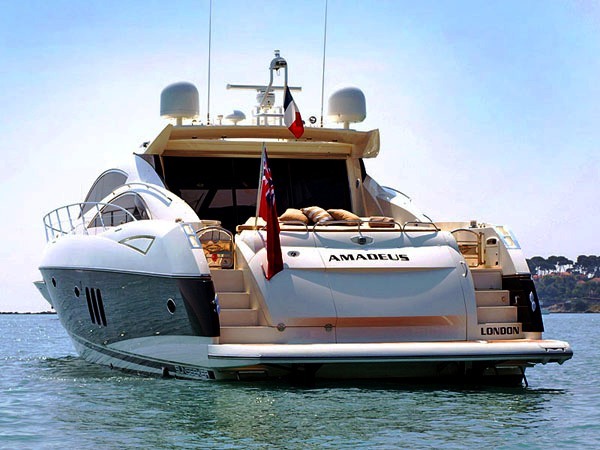 Motor yacht AMADEUS is equipped with Twin MAN V12 1360 Hp engines enabling her to breeze between ports at speeds between 22-35knots with time to spare whilst keeping guests in the lap of luxury. The Sunseeker Predator 72 AMADEUS has a crew of 2 and was built in 2008. 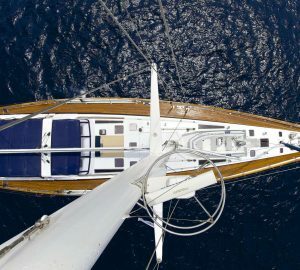 The charter yacht AMADEUS can accommodate up to 6 guests in a full beam master aft cabin with ensuite A VIP Cabin located forward with ensuite and a twin cabin located on the starboard side with en suite that doubles as a day head. 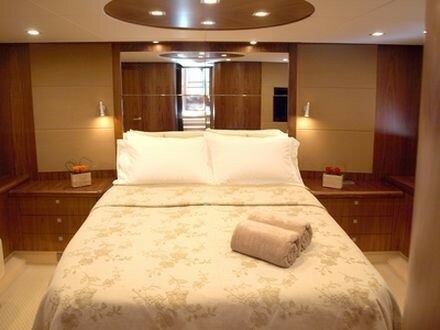 There is an LCD TV in all of the cabins. 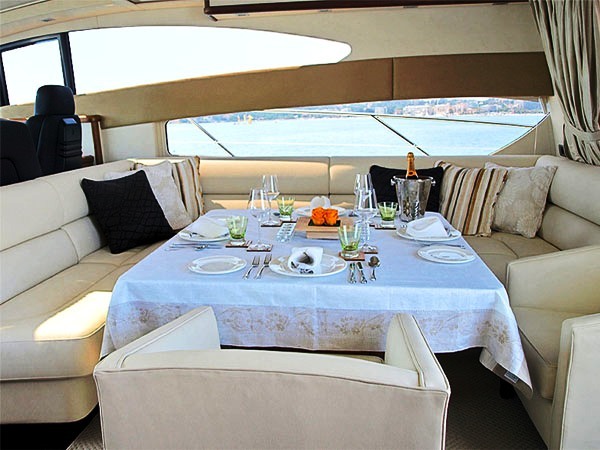 The AMADEUS motor yacht has the following selection of extras onboard. 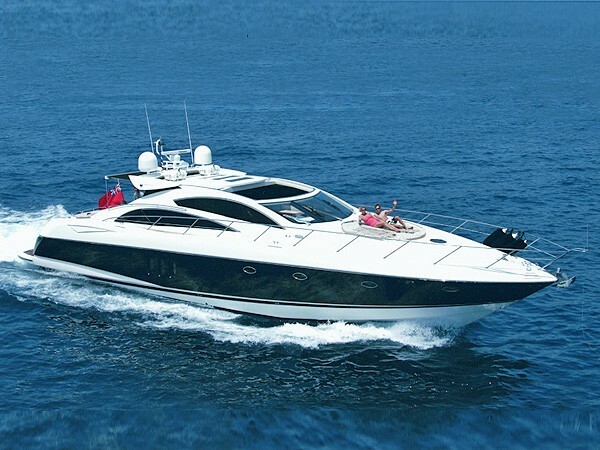 Tenders & Toys include a Williams 325 Jet Rib 100 hp Tender, O' brien Ace Wakeboard, Super wide waterskis, a Donut and Snorkelling gear. 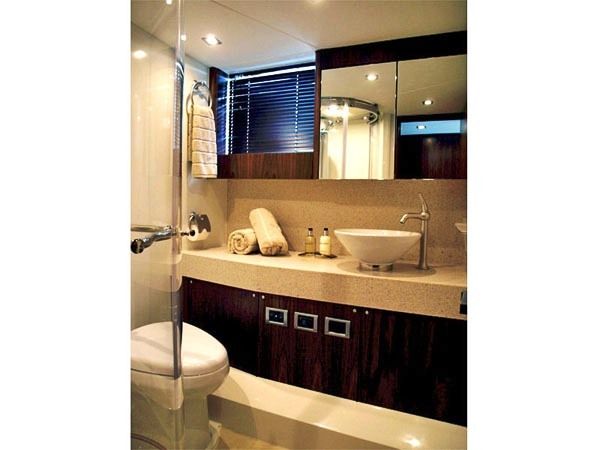 Audio Visual Equipment and Deck Facilities include a 40” Sony Brava LCD TV, Sky HD Satelite TV, LCD TV's in all cabins, CD/MP3 Player and an ipod docking station.